Commonly used words and phrases for "noshers" and "fressers." Jewish cuisine is influenced by the foods in the many countries where Jews have lived. 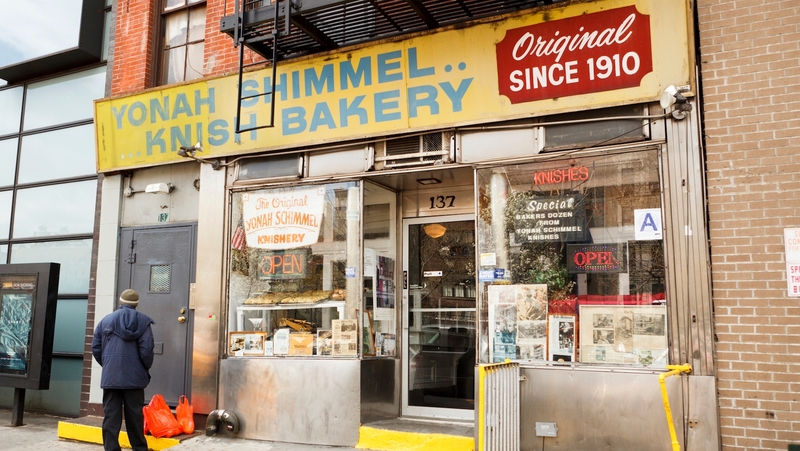 European Jewish food developed along with the migration of the European Jewish community -- from West to East. 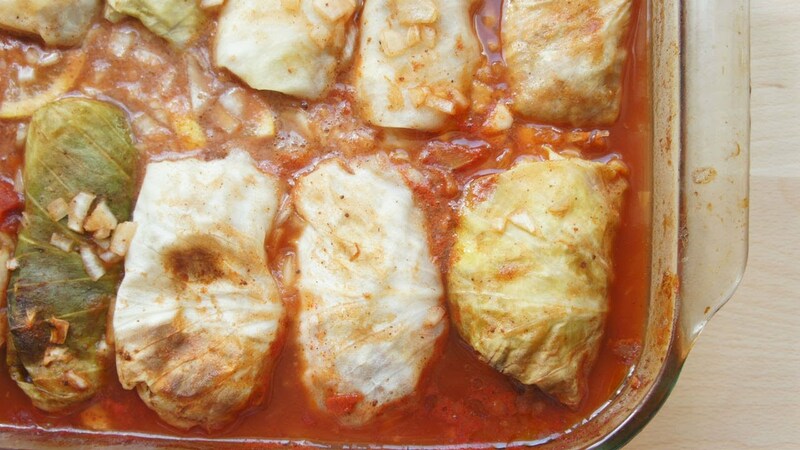 Stuffed cabbage is one of the most quintessential Ashkenazi Jewish dishes. Simple, sophisticated and just a little fancy. So many recipes, you will never get bored with Friday roast chicken.